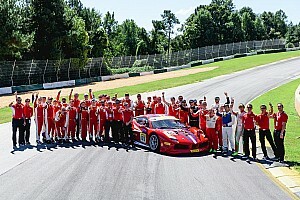 The new-for-2016 turbocharged Ferrari 488 GTE and GT3 endurance racing machines have been unveiled at the Finali Mondiali at Mugello. 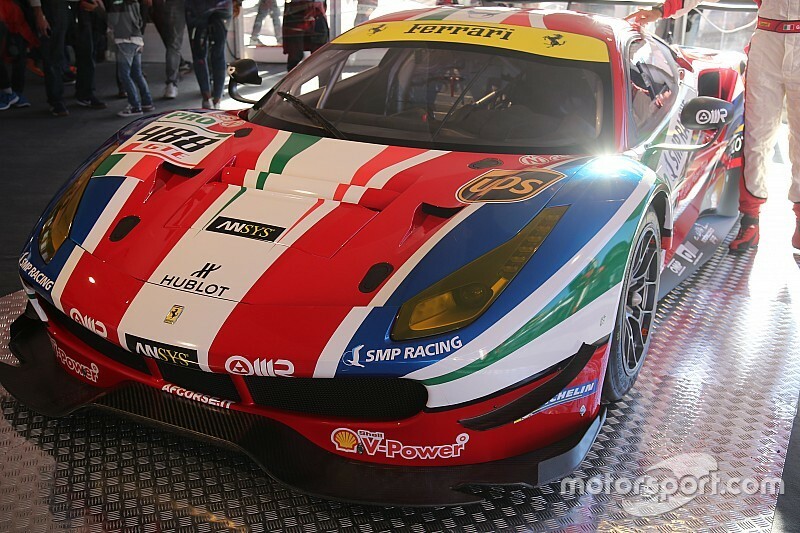 After the first photos from testing surfaced in late summer, the GTE variant now makes its debut with its 2016 race livery, joined by its GT3 counterpart. 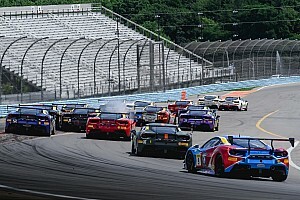 “We still have some pivotal sessions scheduled in our path towards the Daytona 24 Hours," said Ferrari’s GT and Corse Clienti racing director Antonello Coletta. Revealing that Ferrari's goal is to produce a total of 150 cars over a four or five-year life cycle, Coletta pinpointed some of the distinctive features of the 488 compared to its predecessor, the 458. “Of course the main difference compared to the past is the turbo engine. "This new aspect has led to a series of studies we started a while ago. We had to analyse fuel consumption, the engine’s ECU mappings and lots of work has also been made on the aerodynamic front. The aero study behind this car is much more refined compared to the previous model."